There are no comments for Beachside Warning Horizontal Color. Click here to post the first comment. 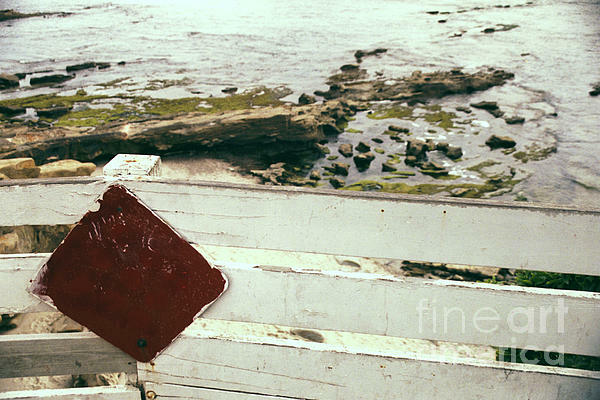 The warning sign and gate overlooks Boomer's Beach at Point La Jolla, near San Diego, California. 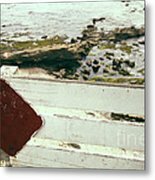 Color photography and digital art by Heather J. Kirk and PhotoGraphic Artistry. 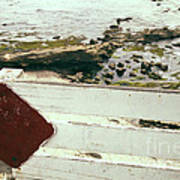 Beachside Warning Horizontal Color is part of the Seascape Series. 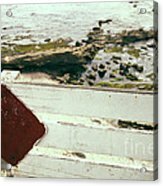 Print on photo paper, canvas or art print (watercolor paper), metal or acrylic mount. All are beautiful, but my preference for this particular piece is photo paper and art paper. Can be shipped internationally. Shipping price is separate, based on the preferred size and the destination for your new piece of art.